Game, Set and Match, Martina! Martina is now on Facebook and Twitter! Martina Navrátilová is the greatest women's tennis player in the history of the sport. 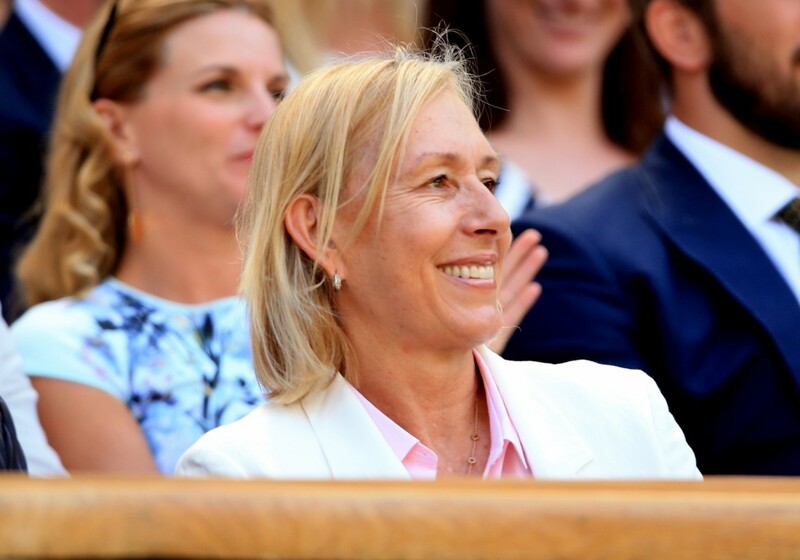 She competed on the WTA Tour in singles and doubles for an amazing 22 consecutive years from 1973 to 1994; she then returned for regular doubles activity from 2000 to 2006, before retiring a Grand Slam champion at age 49! Her numerous conquests include 59 Grand Slam titles, 167 tournament wins in singles, 177 wins in womens doubles and the Grand Slam of tennis in 1983-84. She remains one of the game's most charismatic and respected figures - the ultimate champion and ambassadress of her sport.